We rate everything about coffee: Best Percolators, Coffee Makers and the Best Coffees from K Cups to Tassimo, canned, bagged and fresh beans. The Bosch Tassimo Coffee maker has been around for as long as Keurig brewers. Why did the Keurig K-Cups brewers become a household name while the Tassimo T-Disc brewers fell into relative obscurity? 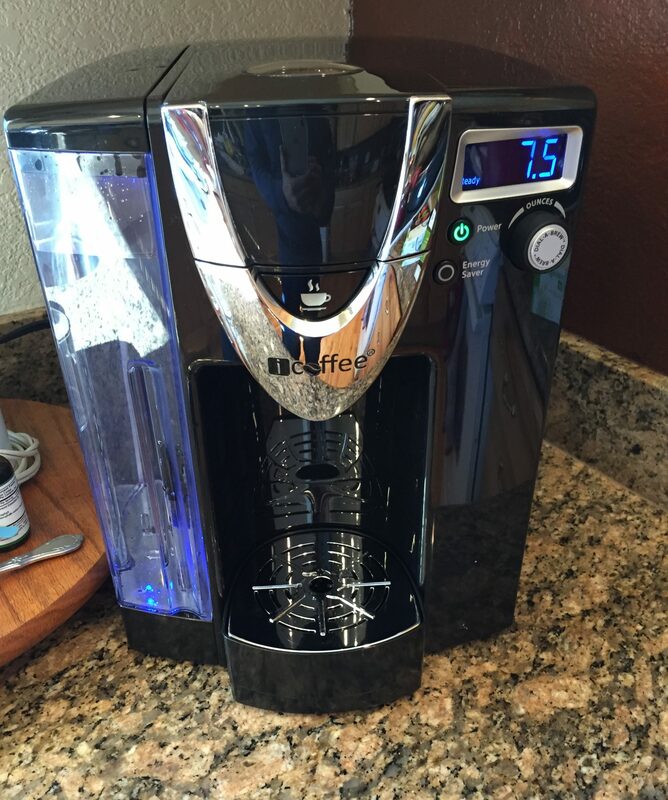 One might conclude that the Keurig was simply the better machine, but not so fast. See the Demo before you give up on the Bosch Tassimo Coffee Maker. 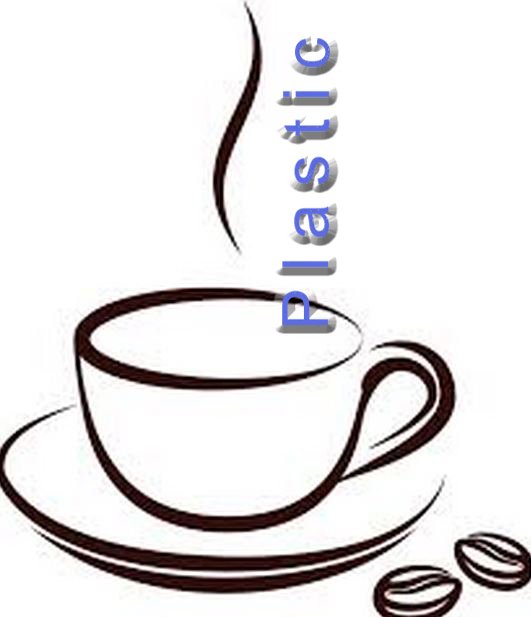 If your coffee tastes like plastic there are a couple of good reasons for this: One, your coffee maker is made from plastic. Two, you just bought a brand new coffee maker. It is unfortunate that even most expensive coffee makers are made from plastic. Plastic, particularly when it is new, contains chemicals which become significantly more active when hot water is added. There is nothing worse than tasting plastic in your favorite brand of coffee, especially when you just purchased a new brewer which is supposedly designed to extract the most flavorful cup of coffee possible. Unfortunately, there is no way to get around the materials manufacturers use to make their coffee brewers. There is, however, a fool-proof way to permanently get rid of the plastic odor and taste for good. Getting rid of the plastic taste in your coffee maker is so simple, I wish I had thought of it. The only ingredients you will need are a bottle of 70-90% rubbing alcohol and a few minutes of your time. Don’t be fooled by the claims that vinegar works. I’ve tried it several times and it simply doesn’t do the job. Using vinegar will only make your coffee smell like both plastic and vinegar at the same time. The rubbing alcohol works and chemists have confirmed the scientific reasoning for this. The chemicals contained in plastic are soluble in the alcohol. More importantly, I’ve tried it on a brand new, Hamilton Beach Brew Station and the strong odor and taste of plastic have completely vanished. Here’s how I recommend doing it. Pour half of the bottle of rubbing alcohol in the bottom of your brew dispenser. Fill the dispenser with water, leaving room for the rest of the alcohol. Fill the top up with the remaining rubbing alcohol and brew. I recommend leaving the fully brewed hot water/rubbing alcohol mixture sit in the coffee maker for about 10 – 15 minutes before emptying it. Then, you will need to brew about 2-3 pots of additional water until you’re confident that the alcohol is completely diluted from your brewer. Gevalia K-Cups are now available in just about every store. Being that I have never been a huge fan of Gevalia coffee in general, I hesitantly picked up a box of 18 at my local Target store for $11.99. I have liked some of the Gevalia Tassimo products which are advertised as being similar to Starbucks (Which they are), so I thought I’d give them a try. 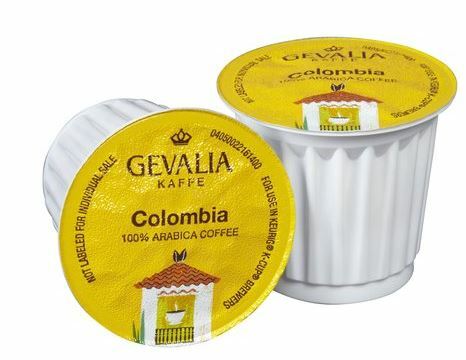 Gevalia Columbia K-Cups are advertised as a medium roast coffee. Normally, I prefer dark roasts which are just a tad lighter than French or Italian roast coffees. The darker roast coffees seem less acidic to me and don’t give me the jitters quite as bad as lighter roast coffees. Perhaps, some of the caffeine is roasted out of them. Still, I often get tired of dark roast k-cups because they all taste roughly the same. The Kirkland Brand Pacific Roast is my favorite but only because it is a bargain in a box of 100 for just $37.99. Thirty eight cents a cup for a reasonable quality coffee is about as good as it gets for the Keurig. At $11.99 for a box of 18, the Kirkland is practically double that in cost. But for some variety, I thought I’d try something new and lighter tasting, so I went for the Columbia. The Gevalia Columbia roast is indeed lighter, but is very fresh and plenty strong enough using the normal-size cup setting on my Keurig. It is bold, but yet light at the same time and doesn’t have the sour after-taste of some of the cheaper, commercial Columbia coffees. Gevalia coffees have always been fresh and good quality, but they’ve always seemed weak to me until I discovered some of their larger, Tassimo brands. The Gevalia K-Cups are no exception (at least in the Columbia flavor). It is good, bold coffee that is just a tad lighter and richer than most of the dark roasts like Newman’s, etc.. Give Gevalia K-Cups a try if you like a lighter, rich cup of coffee.